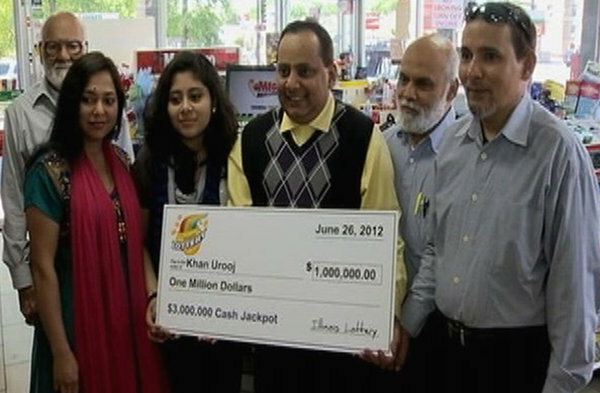 Winning the lottery jackpot is probably the best thing that can happen to a lottery player. 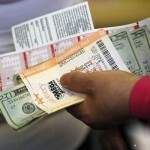 It acts as a reward for the years dedicated to the lottery game and an incentive to play more. 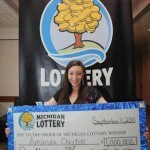 Most of the lottery players enjoy the celebrity status that comes after a jackpot win. 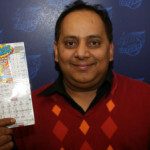 However, some jackpot winners prefer to keep their win private. Remaining anonymous comes with several benefits. The obvious one is that your privacy is guaranteed and your life stays clear from the annoying clicks of a paparazzi camera. 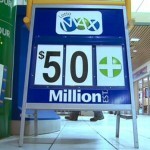 In addition to this, you avoid those instances of a long lost ‘relative’ checking on you after your lottery windfall. 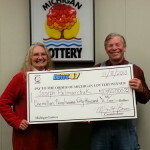 It is for this reason that a legislation by the Michigan Senate to allow lotto winners to remain mum is likely to receive commendation from the lottery fraternity. 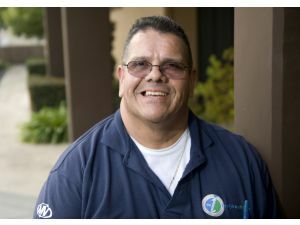 Once the legislation is fully enforced, lottery winners have to agree in writing before lottery officials can make their name public. 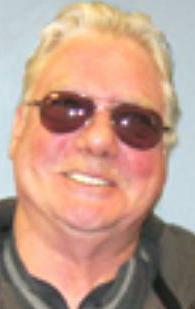 However, not everyone is upbeat with the new piece of legislation. 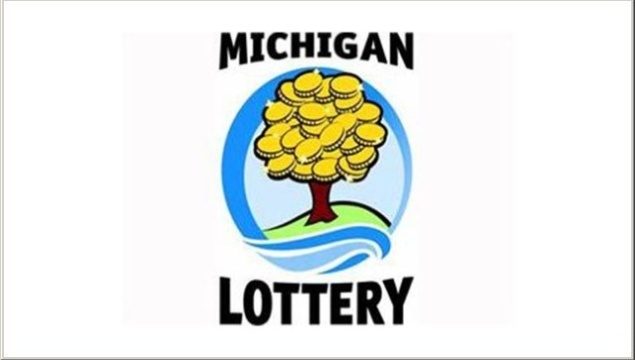 According to the Michigan Senate Fiscal Agency, a public announcement of lottery winners is part of the promotional strategy for the lottery games. 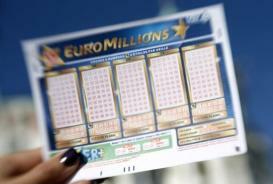 Therefore, allowing the lotto winners to remain anonymous will limit the media coverage of the games and may consequently lead to dwindling lottery ticket sales. With the state lottery game contributing more than $727 Million to the state coffers, it will be interesting to see the direction in which the legislation will take.